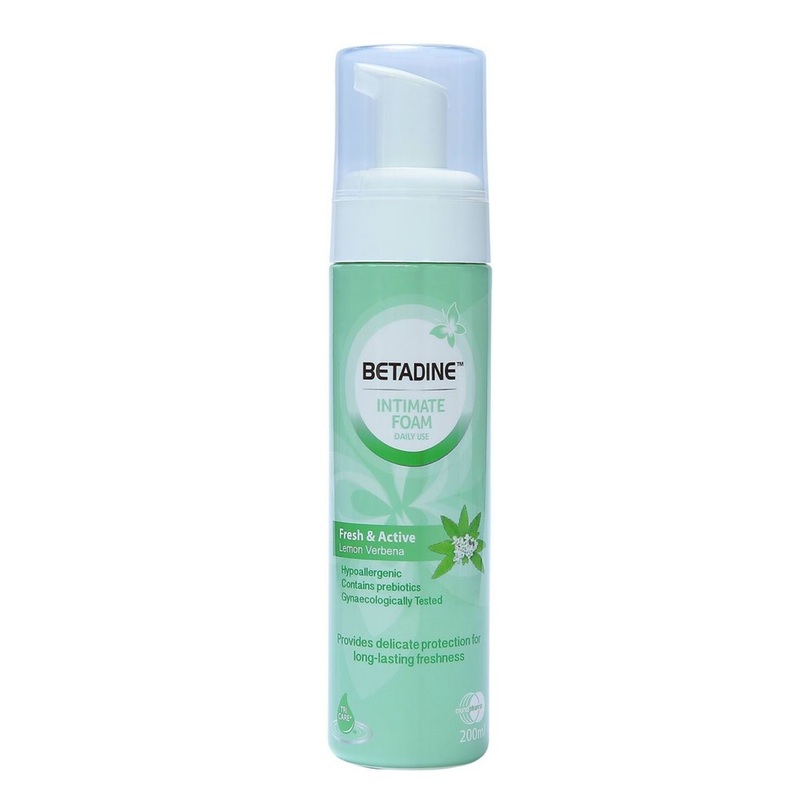 Betadine Fresh and Active Intimate Foam Daily Use Lemon Verbena is exclusively designed to minimize discomfort in the feminine area due to excessive perspiration whilst protecting natural intimate pH and microflora. For external use only. Pump a small amount in hand spread gently. Rinse thoroughly. Use daily.